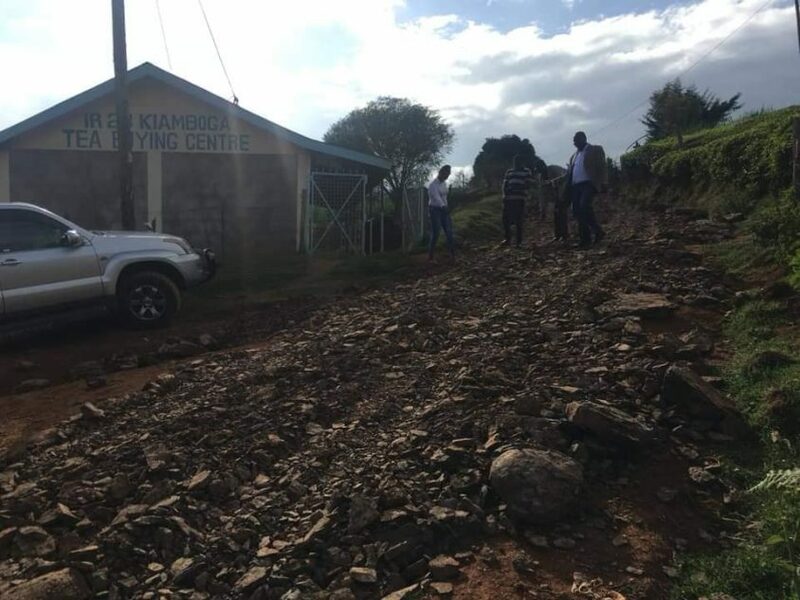 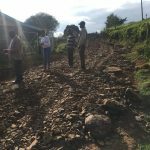 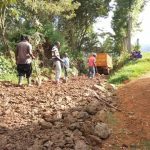 Kihuri – Kiamboga to Kwa Michuki road construction commenced as the year 2019 kicks off. 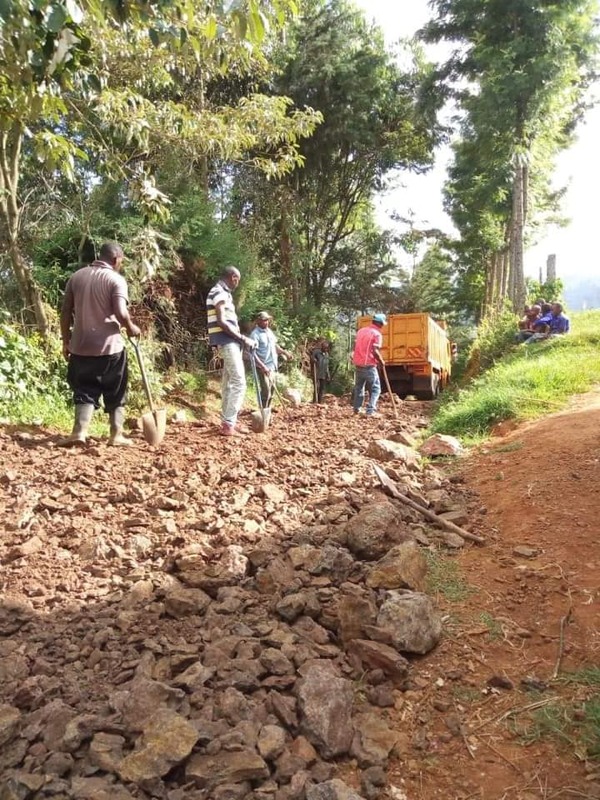 Our motto is to do a good job that will please the community. 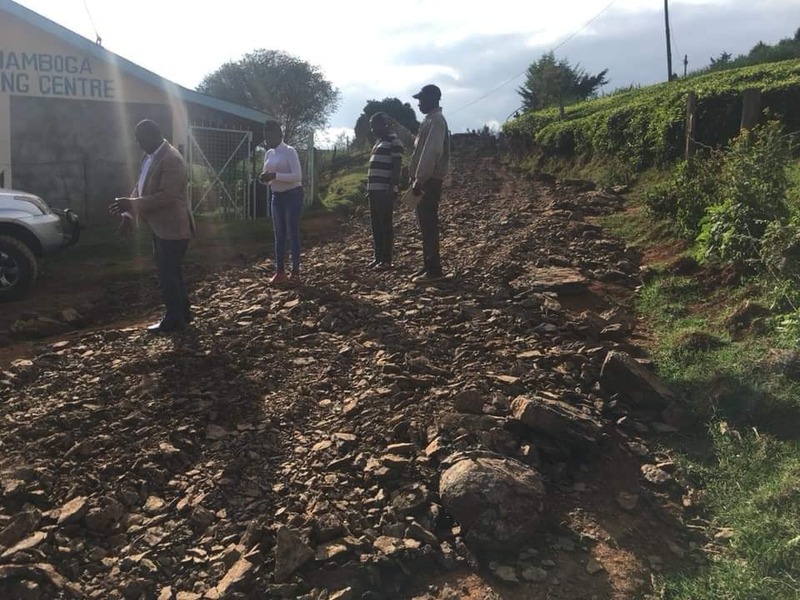 This is by supervising the contractor on site and making sure the Murram used is of good standard and it’s well spread.More other roads will kick off in the coming weeks.